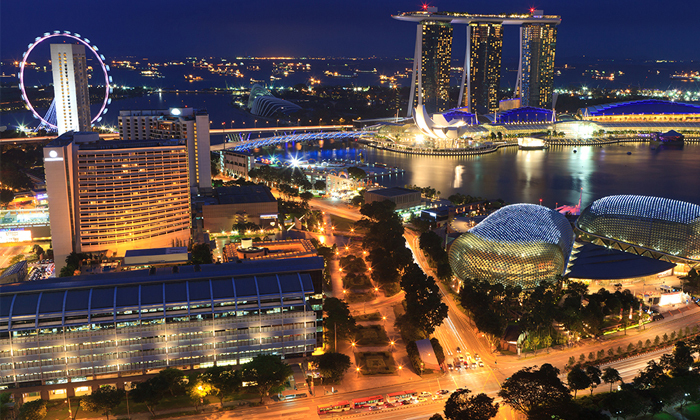 Singapore has once again made its mark as a world-class city by being heralded the title of the seventh most innovative country in the world – and the most innovative in South East Asia and Oceania. That was according to the Global Innovation Index 2015 (GII 2015), an annual survey published by Cornell University, INSEAD and the World Intellectual Property Organisation (WIPO). Following Singapore, were Hong Kong and Republic of Korea to round up the region’s top three. The GII measured innovation in 141 economies around the world, based on criteria such as institutions, human capital and research, infrastructure, credit, investment, linkages, the creation, absorption, diffusion of knowledge, and creative outputs. Switzerland was was the most innovative nation in the world, followed by the United Kingdom. Sweden, the Netherlands and the United States of America rounded up the world’s five most innovative nations. The survey had two sub-indices: the innovation input sub-index and the innovation output sub-index. 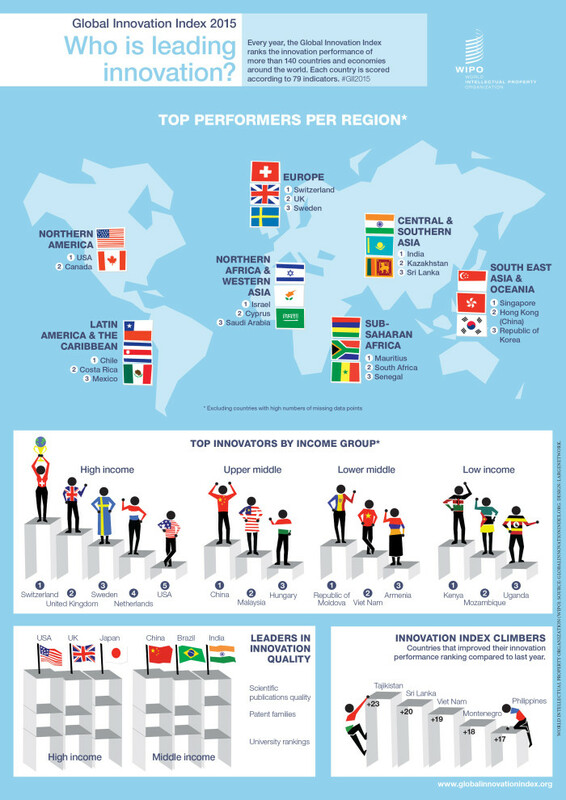 Singapore scored consistently better across its innovation inputs. These reflect elements that enable innovative activities, such as institutions, human capital and research, infrastructure, market sophistication, and business sophistication. As a result, Singapore was also ranked the most innovative nation among the Southeast Asia and Oceania region, followed by Hong Kong (China). The report added the region’s performance was not only also boosted by China (29th) and Malaysia (32nd), but also positive developments in Vietnam (52nd), Philippines (83rd) and Cambodia (91st). “At the same time, it (Singapore) shows a somewhat downward trajectory in outputs. A relatively high input index in comparison to its output index negatively influences Singapore’s ranking in the innovation efficiency ratio,” the GII press release stated. The survey defined innovation outputs as the results of innovative activities within the economy, inclusive of knowledge, and technology and creative outputs. Indeed, when it came to the innovation output indicators, Singapore ranked lowly. It was ranked 59th in world for the growth rate of GDP per person engaged and 90th for communications, computer and information services exports. “Each nation must find the right mix of policies to mobilise the innate innovative and creative potential in their economies,” said director general Francis Gurry, WIPO director.